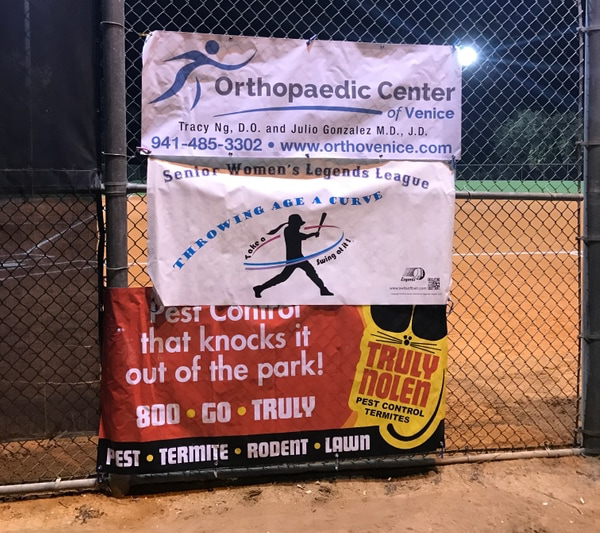 We are extremely proud to sponsor the Senior Women's Legends League of Englewood, FL! This softball league plays at the Englewood Sports Complex Wednesday Nights starting at 7 PM. Come out and watch some amazing softball! 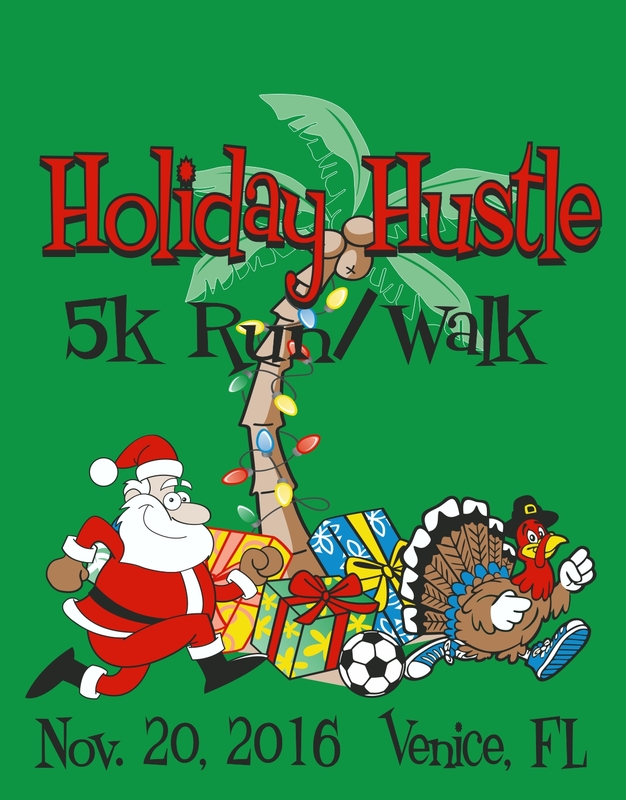 OCV is proud to sponsor this year's Holiday Hustle. 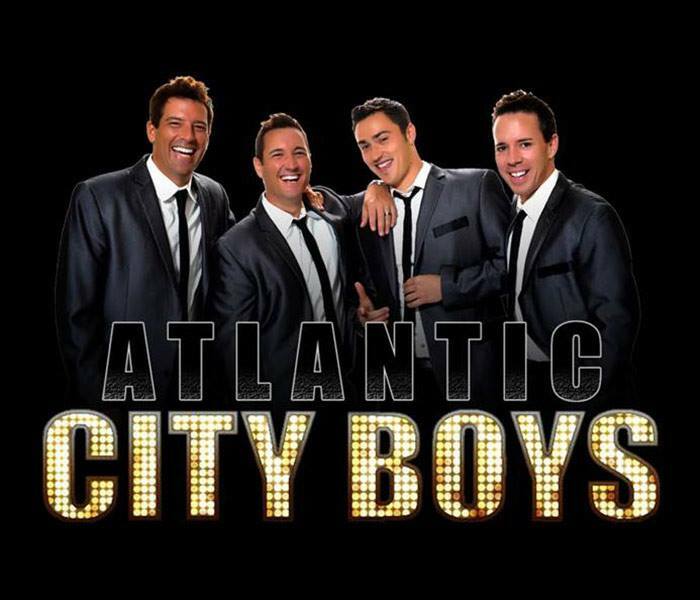 Atlantic City Boys are four dynamic lead singers who have come to perform in Venice. 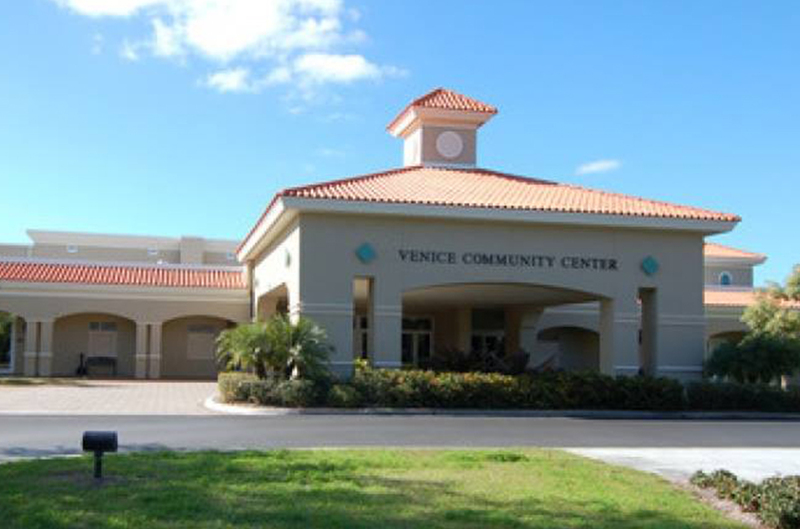 Sarasota Rec league offers basketball leagues and sports training for children and women.